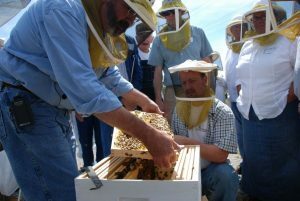 Kelley Beekeeping is offering Beekeeping 101 classes for beginning beekeepers on the first Saturday of every month from November through March. They are also offering Beekeeping 201 classes for second year beekeepers on the third Saturday of every month from November through March. Visit their website to learn more or to register.